It’s all that and much more, it is truly a unique piece of geography bathed in golden sunshine saying – so enjoy! The Gold Coast features immaculate beaches running almost the entire length of the region’s coastline which faces the beautiful blue Pacific Ocean. Match this with a favorable climate, endless attractions, nightlife, dining, friendly people, along with a safe environment, and you have Australias favourite holiday destination that’s open to the world. 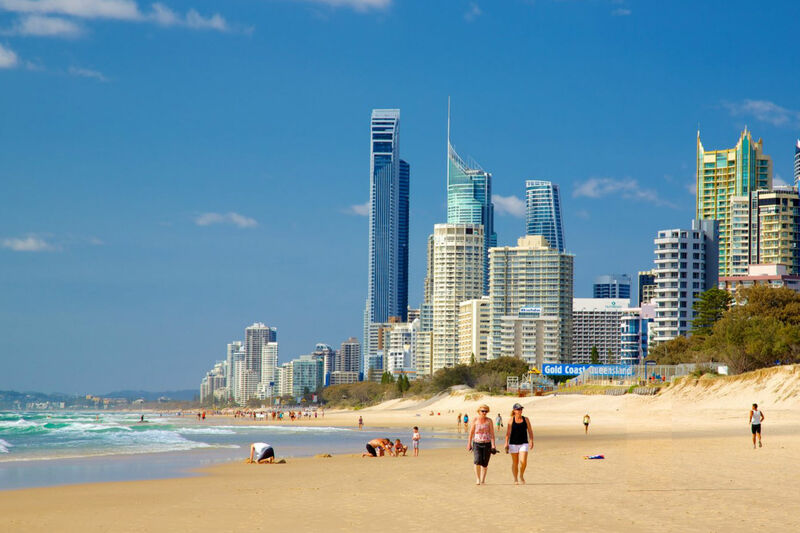 The Gold Coast region is located 70kms south of Queensland’s capital city, Brisbane, and almost 1000km’s north of the capital of New South Wales, Sydney. It has an estimated population of 480,000 and is Australia’s sixth largest city. At the center of the Gold Coast region is the popular and well-known suburb of Surfers Paradise. Inland from the beaches and behind the city, there are magnificent National Parks – Springbrook, Lamington, and Tamborine which feature World Heritage protected areas. These scenic sub-tropical rainforests are visitor friendly with picnic areas, short and long nature walks, amazing natural flora and fauna, and spectacular lookouts that gaze out across the hinterland, the city and out to the expanse of the ocean. The Hinterland and Mt Tamborine are also popular for its wineries. The climate on the Gold Coast is a comfortable sub-tropical climate averaging in the 20’s and is enjoyable all year round. The weather makes it favorable for a vast range of attractions and activities including four big theme parks that provide hours and hours, if not days, of entertainment value with something on offer for everyone. The four major theme parks are Movie World, Wet ‘n’ Wild, and Dreamworld located in the Coomera/Oxenford area and Sea World at Main Beach. Adventure attractions are endless and some include motorbike tours, parasailing, skydiving, hot air ballooning, jet skiing, power boating, helicopter tours, go-karting, and motor racing. Deep sea fishing charters are popular along with whale and dolphin watching tours. Other marine activities include fishing at the beach or along the riverways, swimming, skiing, diving, and snorkeling. The Gold Coast is also home to over 20 of Australia’s leading golf resorts with picturesque backdrops and meticulously manicured greens. The Gold Coast is popular for its nightlife which centers on Cavill Avenue and Orchid Avenue where you can party to the early hours. 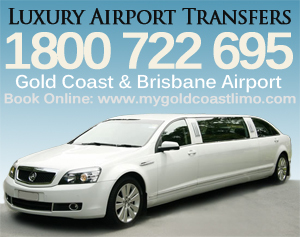 There are also two nightclubs located in Broadbeach as well as a large casino and convention centre. Taverns and Surf Clubs are also popular. There are also over 500 restaurants on the Coast! Main Beach and Broadbeach are popular for their main streets lined with quality restaurants serving for all tastes in ambient relaxing surroundings. And that’s just a brief intro! It really is a place that offers something for everyone no matter what takes your fancy.